When we moved into our house we got loads of amazing housewarming presents and that's what kickstarted my love for Sass and Belle. 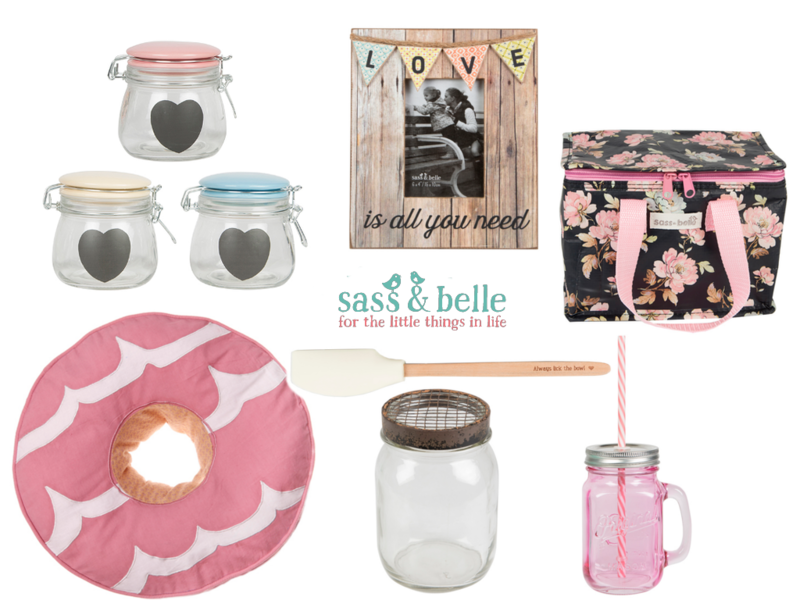 If you don't know anything about Sass and Belle it's a homeware brand that has a gorgeous selection of quirky, feminine and shabby chic accessories. Everything's really affordable, has beautiful colours and cute quotes. I've been looking for a present to buy my Mum for her birthday and ended up with a huge selection of homeware that I want for myself! It's a good job pink is allowed in our house!